So, what did I get in the week of Sunday, October 29th to Saturday, November 4th? Quite possibly one of the prettiest packages I've ever received! Thank you, Disney and BHM! This book publishes on TUESDAY! I beta-read it earlier in the year and really enjoyed it. I'm excited to see how the final version came along! This week flew by! I dressed up as Minnie Mouse for Halloween, and everyone at work looooved my outfit. I loved it too! My mom sewed the skirt. =) Happy November! Yes, that is a lovely book package with the Belle items. I still need to actually start the Maiden Lane series, but I do know what it's like to mourn the end of a series. I have been seeing that awesome Belles package around. You are some lucky bloggers. I've had the book since May, but the package is still cool. Ahhhhh The Belles!! I'm so excited to read it, and that package is awesome!! I adore the mask! You were an adorable Minnie :) That package with The Belles that you received is pretty awesome. I hope you enjoy all of your new books. Enjoy your books. I just love the cover of the belles!! Aw, your Minnie Mouse costume is so cute! That's awesome your mom was able to make the skirt. That is an awesome costume!! Great haul! Have a great weekend! OMG The Belles looks so amazing (and all the goodies!) Jealous! And you make a super awesome Minnie. What an adorable costume and the Belles package looks great. Have a great week! Good haul! I need to check out The Belles; I remember reading about it and being a little intrigued. 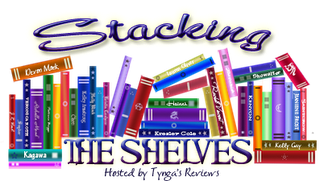 Hope you enjoy the new books! 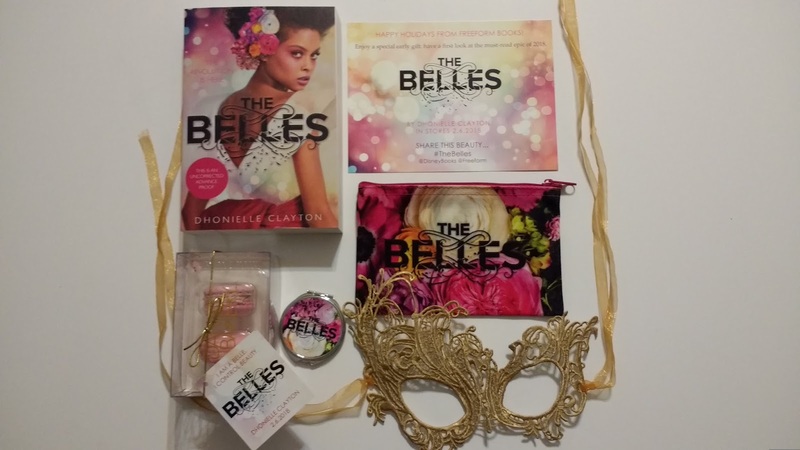 That The Belles package is super pretty and it sounds like such a good read. Also love the Minnie Mouse outfit. Happy reading! You're so adorable in your costume! My young daughter was Minnie Mouse for Halloween too, but the mouse ears just refused to stay on her head, lol. I hope you enjoy your new books! Love your Halloween costume! 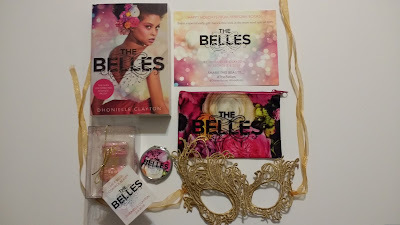 The Belles package is super cool and looks interesting. Hope you enjoy your books. Have a great week! Cool mail call. 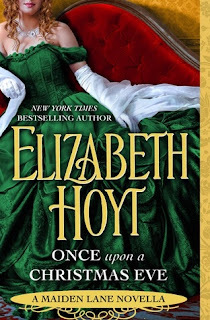 I have read a lot of Hoyt. Enjoy. You are an adorable Minnie Mouse! I love the Belle's box, it's the most beautiful promotional box I have ever gotten that's for sure. Awesome haul! 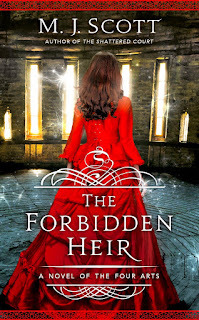 The Forbidden Heir looks great and The Belles package looks amazing! Have a wonderful week and happy reading!